BTP is a well-established IT support company which started in business in June 2001. Over the last 15 years, BTP has grown into one of the few current IT services companies in Hampshire who are of sufficient size to be able to support local companies reliably. We are based in the centre of Eastleigh, near Southampton and provide computer services to the whole of Hampshire and the surrounding areas. We provide both traditional IT support and installation services plus modern managed services like Microsoft Office 365, virtual servers and hosted servers. All of our IT engineers are Microsoft-qualified and experienced in the installation and support of products and services from all of the leading IT hardware and software manufacturers. 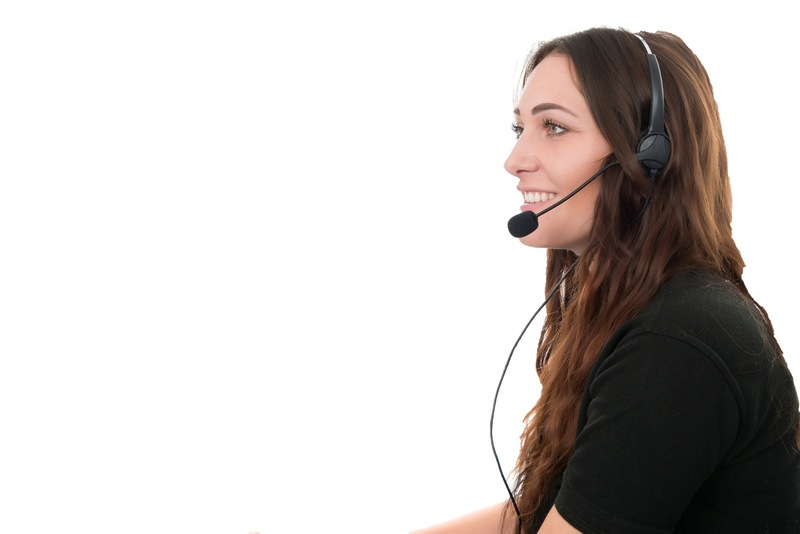 We employ dedicated help desk personnel, field service engineers, software and database engineers who collectively have all of the knowledge and experience needed to reliably support small to medium sized companies. You can see our staff throughout this website, who they are, what they are doing and what their experiences have been. BTP support companies in all of the major population centres in and around Hampshire including: Andover, Basingstoke, Eastleigh, Fareham, Gosport, Havant, Portsmouth, Romsey, Salisbury, Southampton and Winchester.